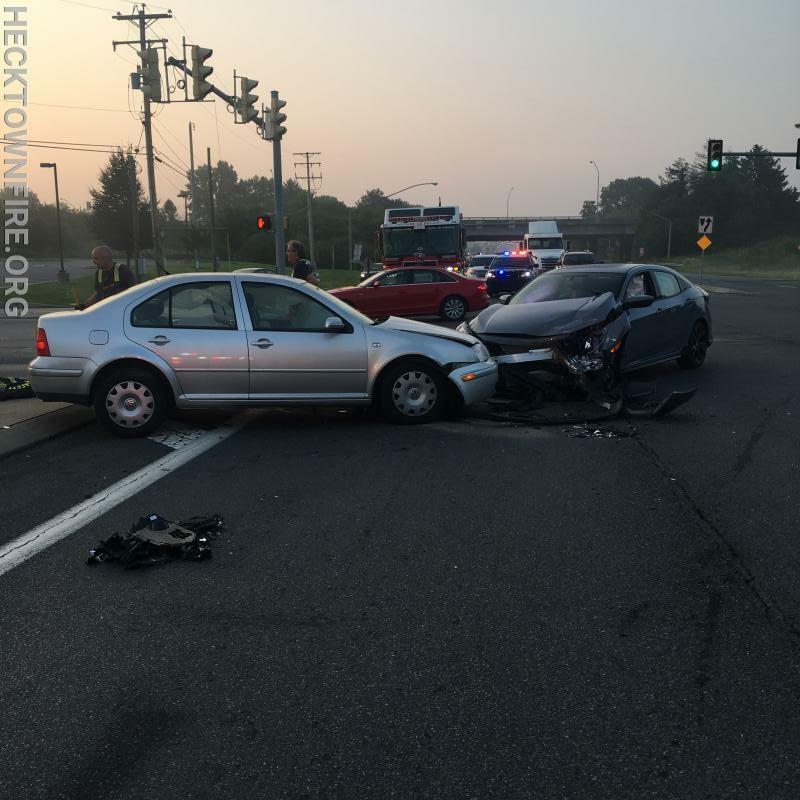 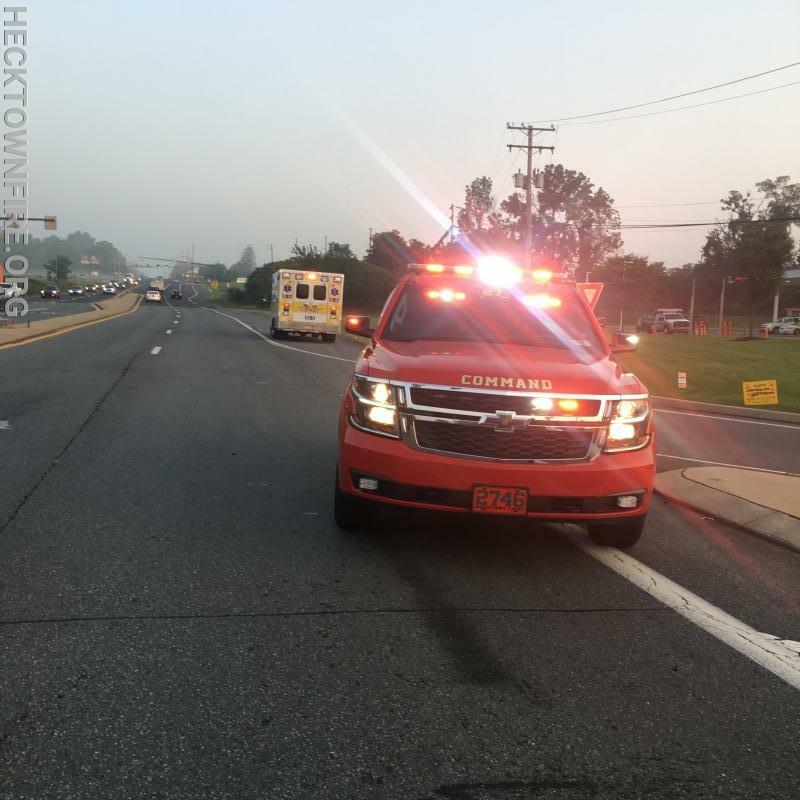 At 06:29 Hrs, Fire 53 and Fire 27 (Palmer Municipal Fire Department) were dispatched along with EMS 17 to Easton-Nazareth Highway at the Wawa for a 2 vehicle mva, with injuries. 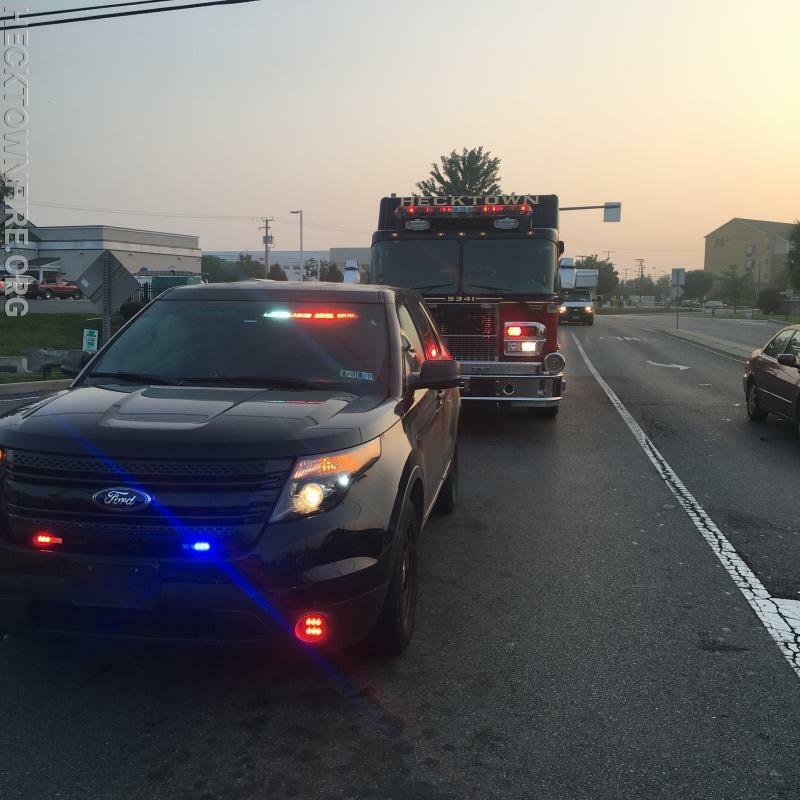 2751 responded to the scene and confirmed the dispatch with 2 vehicles blocking traffic, with a heavy debris field. 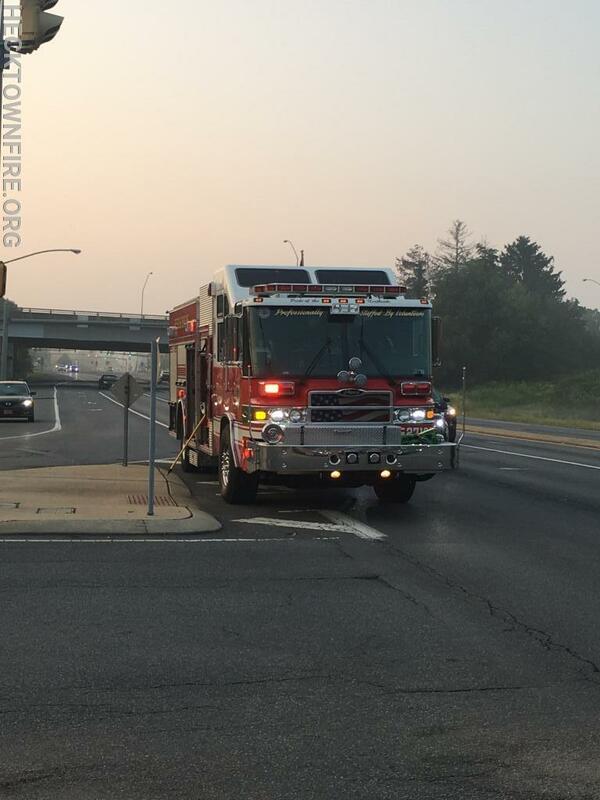 5341 (AC Cortright) and 2713 responded in and handled clean up and scene safety with the heavy traffic.